This year Honor Esports looks to bring the heat in and outside of the games. 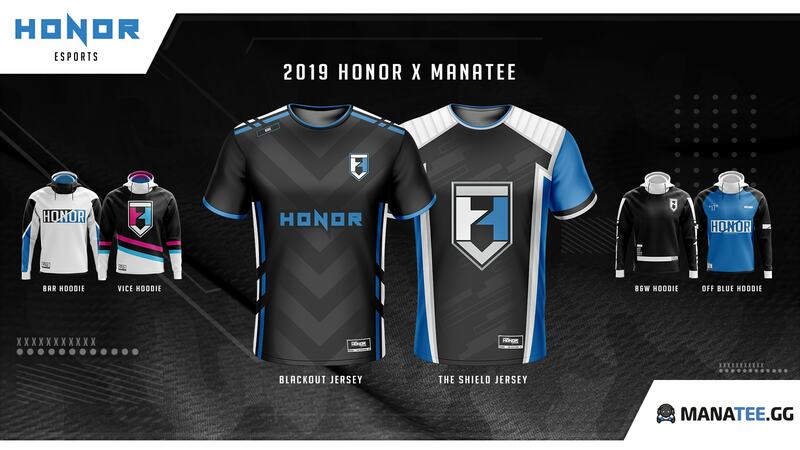 We have partnered up with Manatee.gg to help bring Honor Esports’ brand to another level. CEO Kyle McClelland designed this year’s apparel collection to combine esports culture and streetwear culture to complement Honor Esports’ new branding. 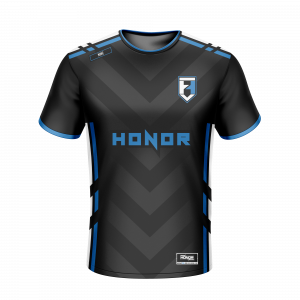 The 2 new team jerseys show this style as the “Honor Esports Shield” jersey has a more esports style with the sharp lines and patterns while the “Honor Esports Blackout” jersey is more like traditional sports jerseys with thicker stripes and more minimal aspects. 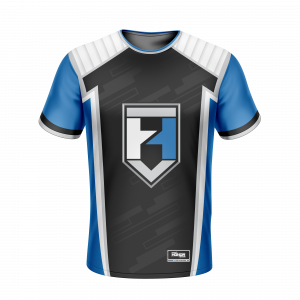 Our Rainbow Six Siege team will be debuting our new Blackout jerseys at LAN ETS 2019 and you can purchase this year’s Honor Esports apparel on manatee.gg!